Click here to see our latest videos on our YouTube channel! Join Deet and The Geek (Stuart), the Dynamic Duo of Digital Doings, as they explore the technology that drives the world around us. Deet Reed is a graduate of James Madison University with a Bachelors’ Degree in Communications: Radio and Television Production. He holds an Associate Degree in Applied Science: Radio and Television Production Technology from Virginia Western Community College in Roanoke, Virginia. Deet is publisher and co-owner of The Real Estate Book of Roanoke and is co-owner/vice president of SRP Distribution, Inc. in Roanoke. He is co-producer, co-host on the Cox Channel 9 television show Deet & the Geek to air several times a week in SW Virginia and Tidewater Virginia. 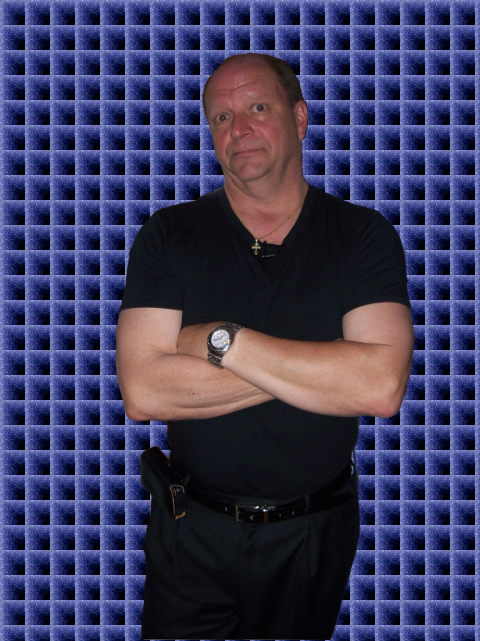 Deet is also a singer/musician and plays in several bands in the Roanoke area. 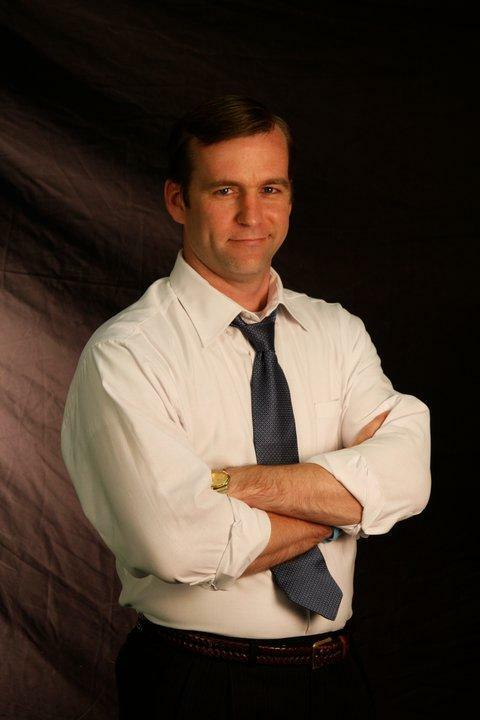 He is an actor with credits including a principle role as Detective Alden in the CBS film Country Justice with George C. Scott, was featured on Discovery Health Channel’s Diagnosis Unknown television show and appeared with Michael Biehn in the film In A Shallow Grave. He does commercials, modeling and voice over work. Deet is a native of Roanoke, Virginia. Stuart served in the United States Marine Corps and studied computer science and business informatics at Virginia Tech and American Sentinel University. Stuart works for an international computer software company as a Senior Consultant. Stuart enjoys music, chess, video games, and reading (like any good geek). He prefers the Linux operating system and is fluent in a variety of programming languages and database systems. Stuart is active in politics and ran for United States Congress in Virginia’s 6th Congressional District during the November 2010 election. Stuart was born in Roanoke, Virginia and now lives in Salem, Virginia with his wife and three children. Have some feedback or something you would like to see on the show? Fill out the form below and get in touch with us!